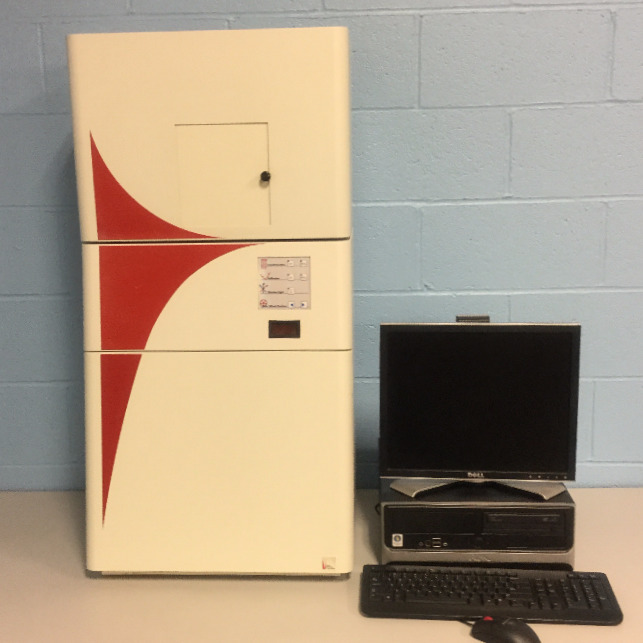 The Alpha Innotech 5500 with Computer is designed to meet the varied imaging needs of laboratory and research environments. 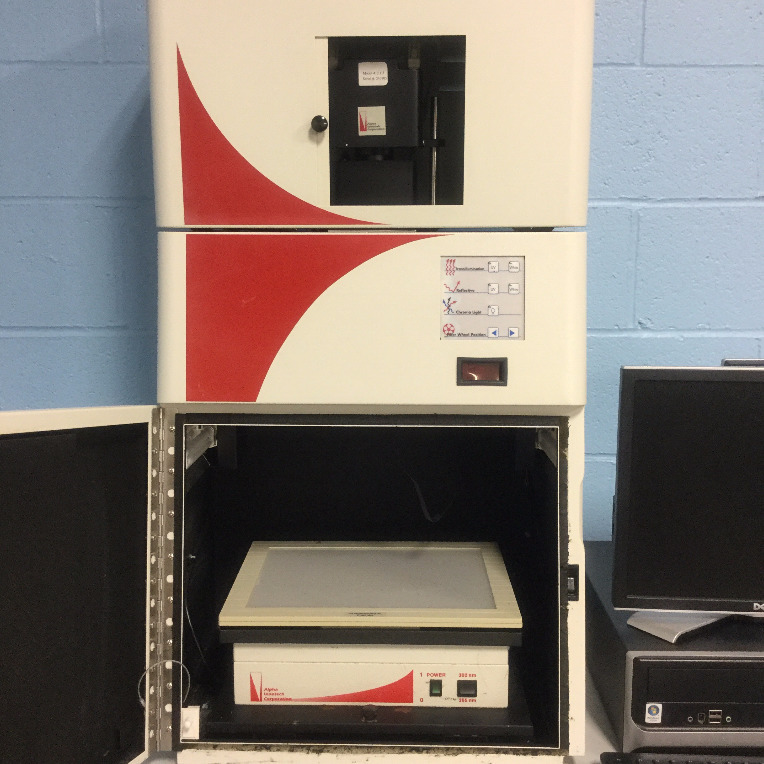 Central to the imaging power of this instrument is a ChemiNova CCD camera. This thermoelectrically cooled camera is capable of 12-bit dynamic range with Megapixel resolution. With such a camera in place, imaging of samples in low-light is possible. The camera is also capable of focusing in real time. 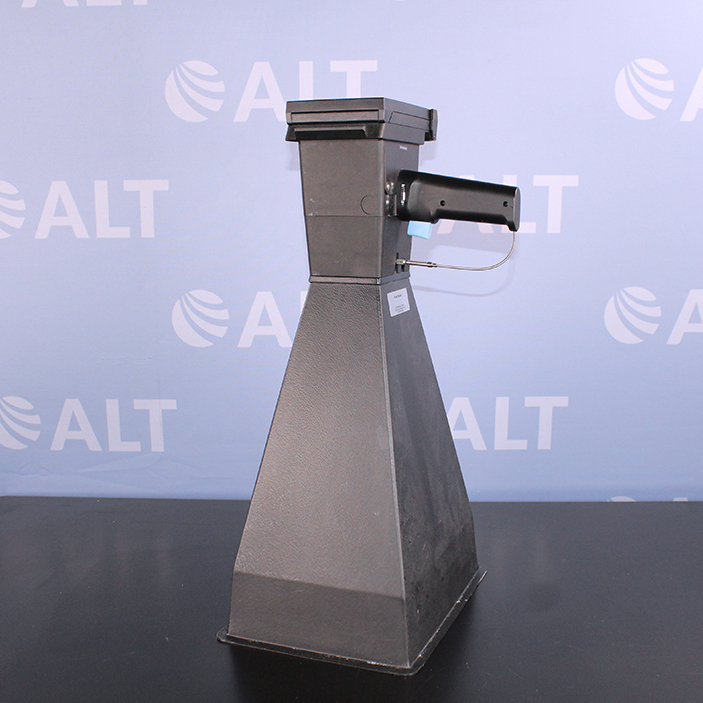 This Focus mode gives the user a simple way of adjusting the optics and position of the sample for imaging purposes. 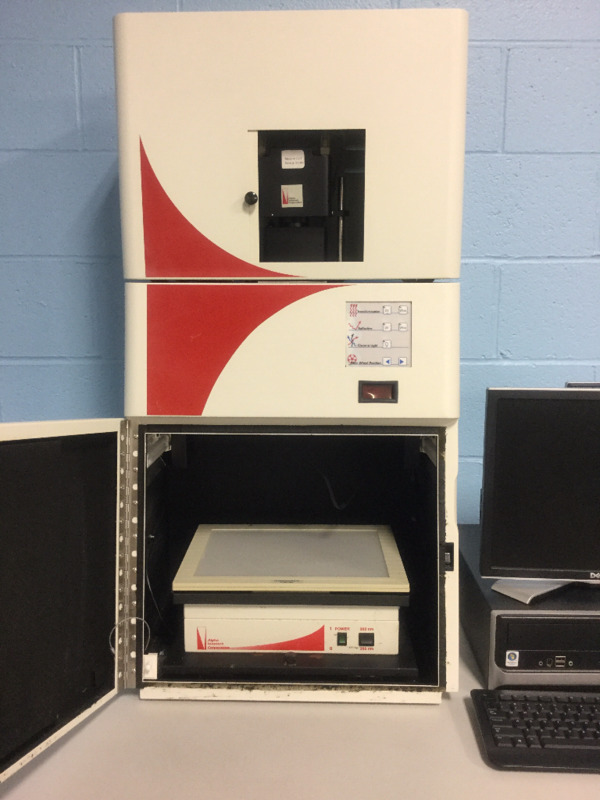 The Chemi Imager is capable of chemiluminescence, UV-illuminated, and fluorescence for high performance imaging. In addition to this, it is capable of precision gel documentation. All processes are controlled by AlphaeEaseFC software, executing analysis, archiving, and conversion of images for desktop access and publishing.